COME OUT & TEST YOUR TRAINING PROGRESS ON THE TRACK! 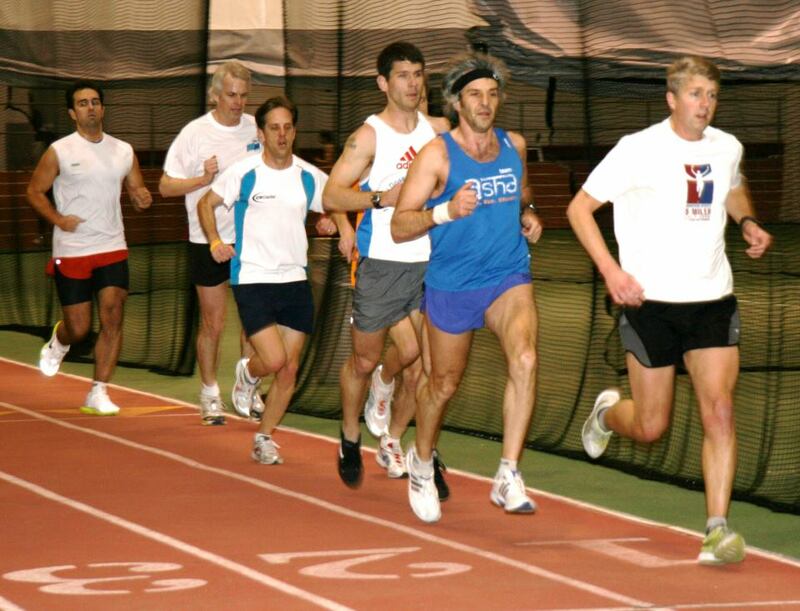 Here’s a chance to test your winter training progress in a competitive but comfortable indoor setting. The 37th annual Boeing track meet will be held Mar 2 and 3 in the James Daly Fieldhouse / Max Bell Centre at the University of Manitoba, and it offers both 3000 and 5000m races in several categories. That’s a lot of laps but there are no cars, dogs, or mosquitos to distract you, and your fans can cheer you on every 55 seconds. Entries must be Received by February 23th, 2018. If you’re not a member of Athletics Manitoba there is an additional $10 ‘day’ membership fee on top of the $10/race entry fee.